The Airport Direct service desk is located in the airport's arrivals hall. 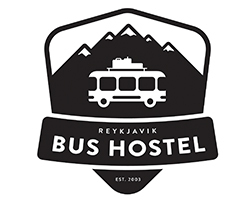 If you are looking to buy a transfer ticket to Reykjavik City or Blue Lagoon, we are there for you. 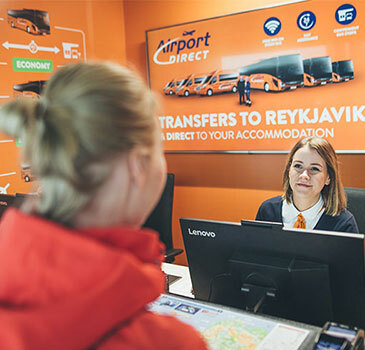 Our service agents are happy to assist you with bookings and finding the best way to travel from the airport to your hotel in Reykjavik City. 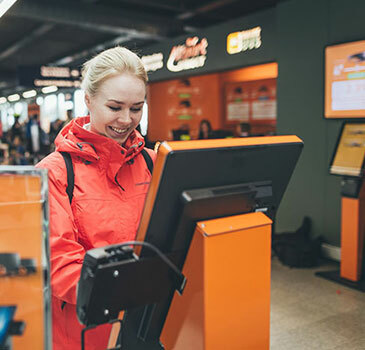 We also have kiosks where you can get an even faster and easier service. 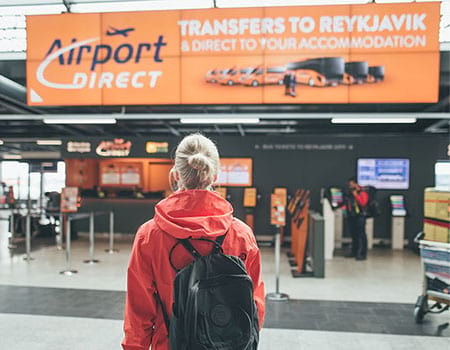 Our service desk at Keflavik International Airport is located in the airports arrivals hall, right after passing through duty free and customs. 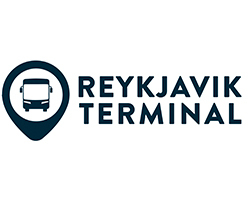 At our service and sales desk you are able to find information and transfer tickets to and from the Reykjavik and the Blue Lagoon. 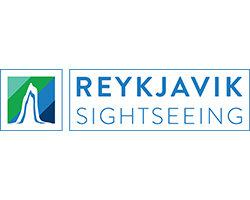 Our service and sales agents are happy to welcome you to Iceland and assist you with finding the most convenient way to and from Keflavik International Airport to your accommodation in Reykjavik or to Blue Lagoon. 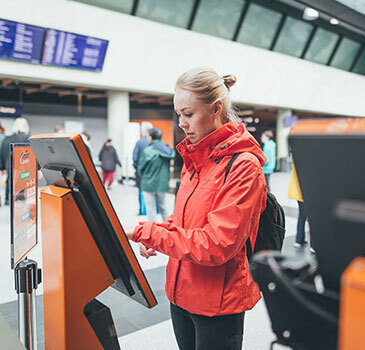 In addition to our agents we have self service kiosk where you can buy your transfer ticket without waiting in line. 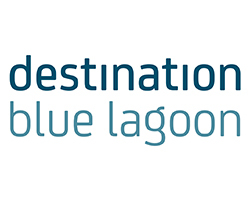 Depending on the service you choose, you can walk directly to the orange Airport Direct Bus or white and blue Destination Blue Lagoon bus. 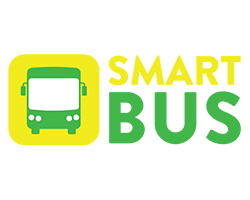 Our buses are located right in front of the airport terminal. Could not be easier.